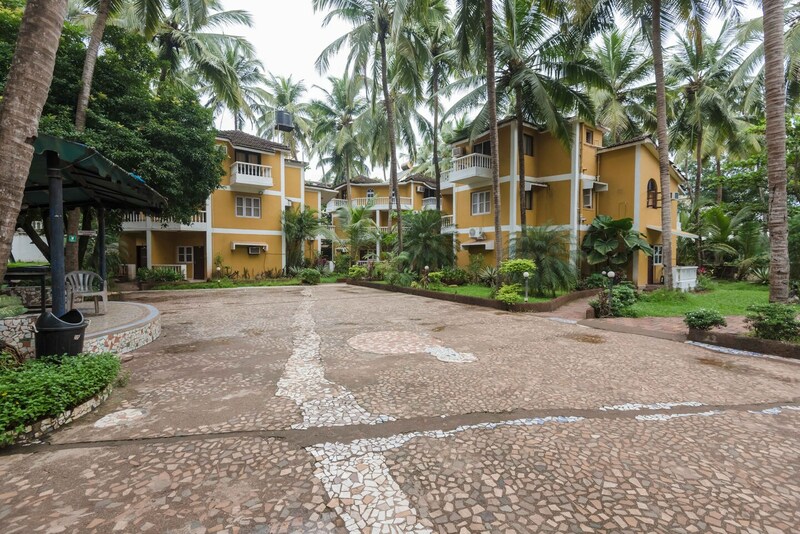 Palm Resort is a modern and trendy property with greenery all around. The rooms of the hotel are provided with adequate lighting and calming interiors. The Hotel provides amenities like power back up, CCTV camera , TV, laundry, parking facility, bar, in-house restaurant, etc among many others. The hotel is close to a number of good restaurants of the city such as Navtara, Mahek-E-Punjab, Udupi Anand Sagar, Carvalho's, Escapade,KFC, Delhi Darbar, Dominos, Mc Donalds etc.